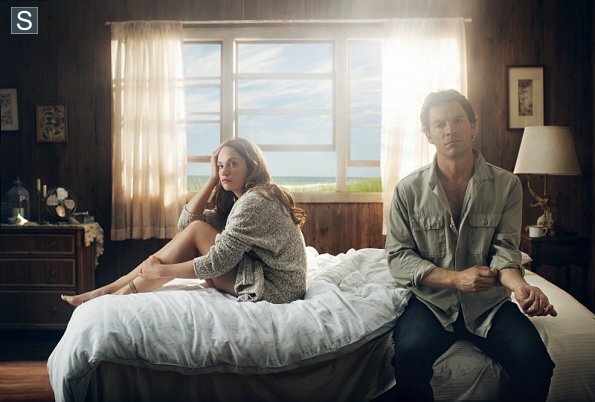 The Affair - Season 1 - Cast Promotional mga litrato. . Wallpaper and background images in the The Affair (2014 TV Series) club tagged: the affair season 1 cast promotional photos. This The Affair (2014 TV Series) photo contains umaga room, salas, salas, salas, front room, parlor, parlor, and silid guhitan. There might also be upuan sa tabi ng bintana, yungib, parlor, and parlor.